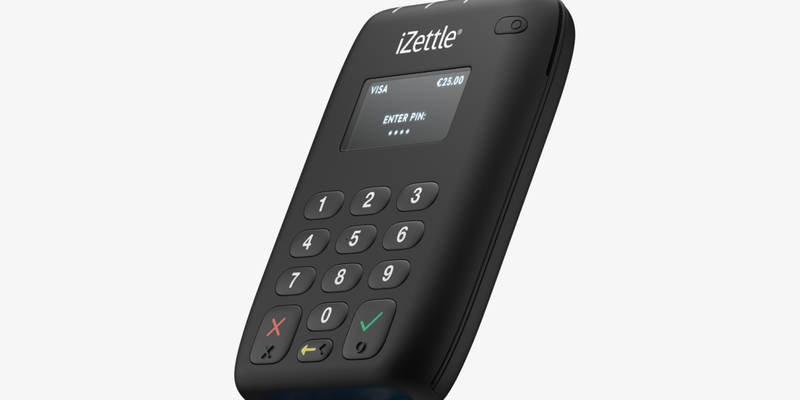 Payments processor iZettle has launched a new card reader for merchants that allows them to easily accept Apple Pay and other contactless payment methods. The ‘Card Reader Pro Contactless’, which is rolling out to ‘select partners’ now and more widely from the beginning of June, will cost retailers £79. On top of contactless payments, the reader also includes Chip & PIN support for customers who would rather pay that way. While iZettle is largest in Europe – it was founded in Stockholm, Sweden – Apple Pay is still a US-only payment service for now, although this could change at WWDC this year. 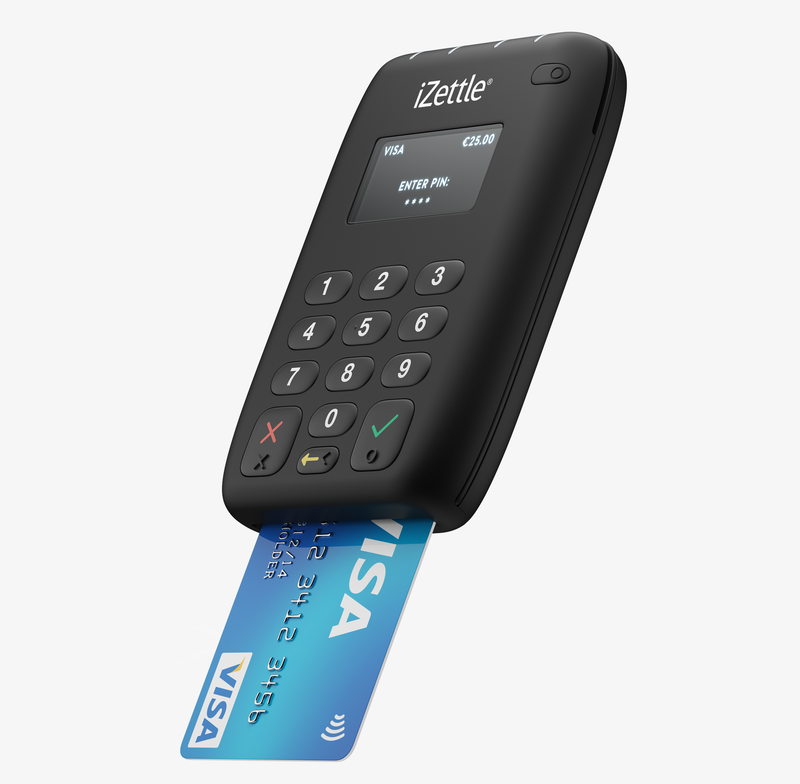 Alongside the new card reader, the company also introduced the service for businesses based in France, its eleventh market to date.